Traditionally, comics become available at midnight, be it digitally or in the case of big events, through special launch parties. 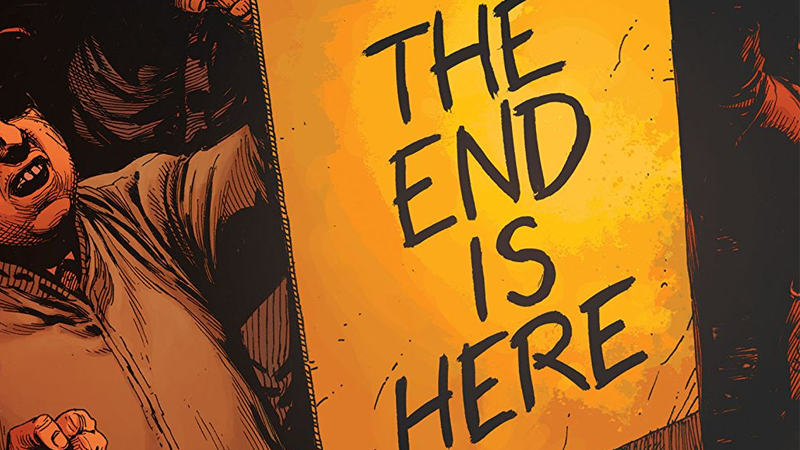 DC’s upcoming Watchmen-infused event Doomsday Clock will arrive slightly earlier than usual... although for a bit of a grim reason. Written by Geoff Johns and with art from Gary Frank, Doomsday Clock will begin to unravel the true nature of Watchmen’s connection to the DC Universe, with Superman confronting Dr. Manhattan about just why he mucked with the DC timeline during the creation of the New 52 continuity, as revealed in the pages of DC Rebirth. The publisher just released a new interview with Johns teasing the ramifications and extent of the series, to go with the news of the first issue’s slightly early arrival at 11:57 pm on November 21. So why three minutes? Because it’s a reference to the titular Doomsday Clock itself, the instrument used by scientists in the real world to grimly estimate just how close humanity is to a global catastrophe that could wipe us off the face of the planet. 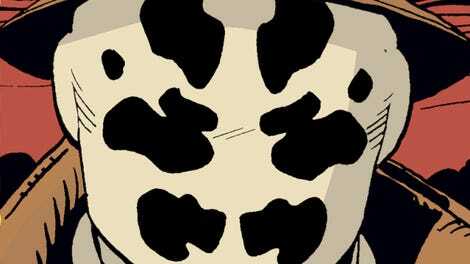 In 2016, when Johns started planning the story, the clock had spent the past couple of years set at three minutes to midnight, and the imagery of a black-and-yellow clock steadily ticking down has played a major part in teasing the clash between DC’s heroes and the world of Watchmen. Although the joke’s on them—at the moment we’re actually just two and a half minutes from midnight on the actual Doomsday Clock curated by the Bulletin of the Atomic Scientists, the closest we’ve been to our self-inflicted destruction since the ‘80s. Yay...? Doomsday Clock #1 will be available from 11:57 pm on November 21. If we’re still here, that is.